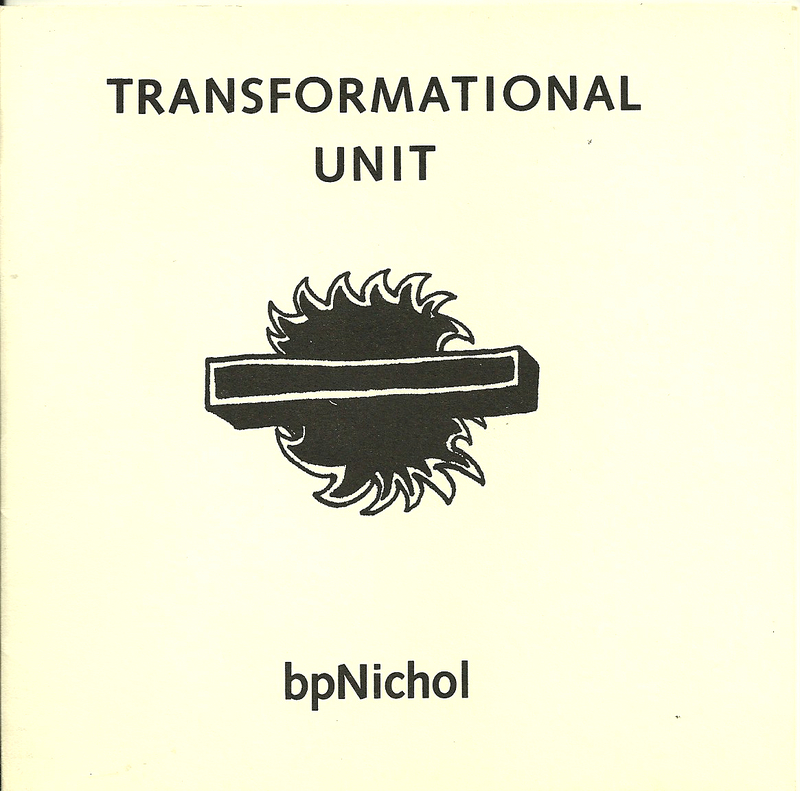 By Eleanor Nichol and bpNichol. This chapbook of concrete poems was published as a Christmas chapbook in 1983. The works are all dated 14-15/9/1971. Number 205 in an edition of 350.